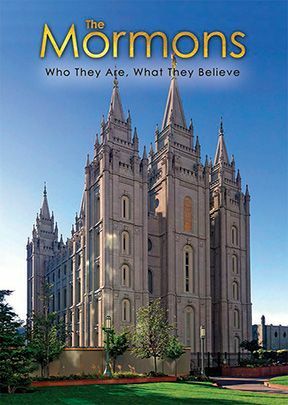 From its clean-cut bicycling missionaries and imposing Salt Lake Temple to its cryptic rituals and closed-door secrecy, the Mormon Church (aka The Church of Jesus Christ of Latter-day Saints) is both intriguing and mystifying. 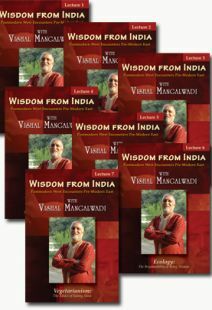 Despite whatever popular appeal this religious movement has, it is no stranger to controversy. Individual “revelations” from God, the murder of its founder, regional expulsion, polygamy, and peculiar doctrine have put Mormons on the periphery. 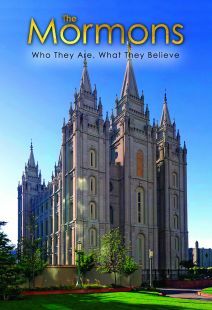 This Bible study examines The Church of Jesus Christ of Latter-Day Saints' (Mormon) origins; the discrepancy between Mormon beliefs and orthodox Christian teaching; the meaning of Mormon rituals, and the prominence of the temple. Founded in the early 19th century by Joseph Smith, this religious movement has more than 15 million members and 85,000 missionaries, ranking it in the top five of "Christian denominations" in the U.S., according to the National Council of Churches. This study gives short sketches of founder Joseph Smith and successor Brigham Young, and explains how the Book of Mormon came into existence. It also looks at the meaning of baptisms of the dead, endowments for the living and dead, temple garments, celestial marriage, and the prominence of the temple in the life of a Mormon. Real individuals who have been deeply immersed in the Mormon belief system tell their stories in each chapter. Some, upon exiting the Mormon Church, found themselves disillusioned, cut off and ostracized by their families, ready to abandon religion. Expert commentary adds authenticity to this study and an excellent study/discussion guide is very helpful in keeping a group on track with New Testament readings to counter Mormon teaching. 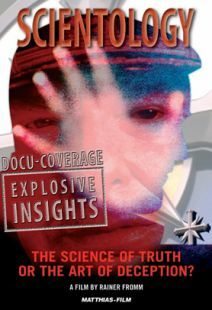 There is also a "Digging Deeper Links" following each chapter to make additional research easy. I would definitely recommend this study with the warning that, in a group, it might be hard for some not to be judgmental about the Mormons. I would suggest that a leader ask the group to listen to the stories about how the individuals featured came to be Mormons, what kept them in the group, what a burden it was to live their beliefs, and why they finally left the group.